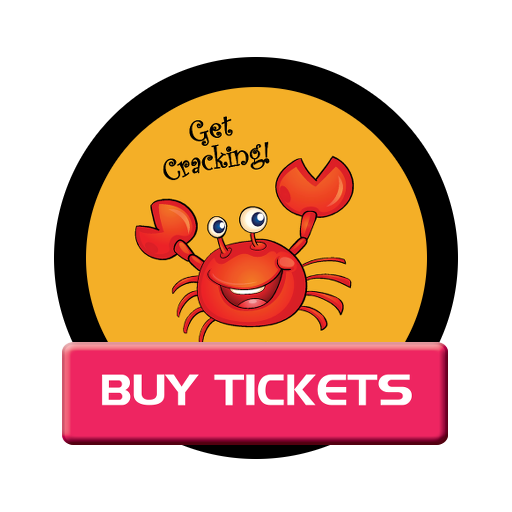 Crab Season is here and tickets for all 3 events are now available for sale online via the links provided below or by calling(650) 967-2759. A reminder that event parking is limited so use of public transportation or carpooling is recommended. Please check back periodically for event updates.